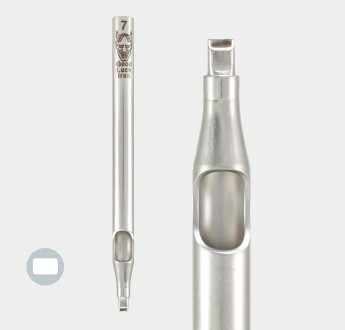 Closed Shader Tube cold-formed from in surgical grade 316 Stainless Steel tubing with Tip Insert.&nb.. Tip Insert Diamond Liner Tube cold-formed from surgical grade 316 Stainless Steel tubing. "V" form g.. 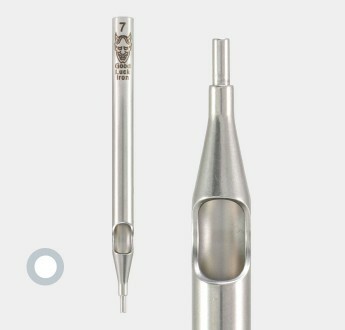 Round Angle Cut Liner Tube with Tip Insert, cold-formed from surgical grade Stainless Steel tubing t.. Round Straight Cut Liner Tube with Tip Insert, cold-formed from surgical grade Stainless Steel tubin..